European Environment Agency 2006, ‘Urban sprawl in Europe. The ignored challenge’, in EEA Report, no.10 www.eea.europa.eu. Federal Ministry of Transport, Building and Urban Development 2007, Territorial Agenda of the European Union. Towards a More Competitive and Sustainable Europe of Diverse Regions, Agreed on the occasion of the Informal Ministerial Meeting on Urban Development and Territorial Cohesion, Leipzig. Federal Ministry of Transport, Building and Urban Development 2007, Leipzig Charter on Sustainable European Cities, Agreed on the occasion of the Informal Ministerial Meeting on Urban Development and Territorial Cohesion, Leipzig. 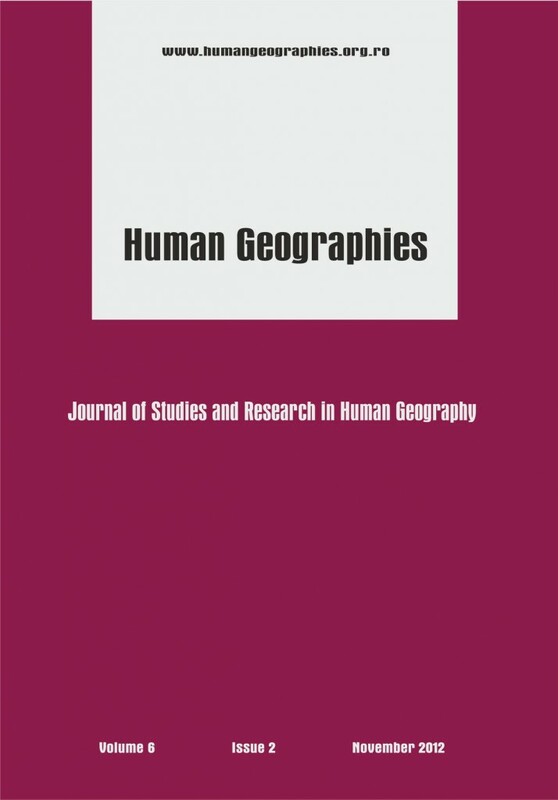 Suditu B., 2010, Urban Sprawl Characteristics and Typologies in Romania, in HUMAN GEOGRAPHIES – Journal of Studies and Research in Human Geography (2010) 4.2, 79-87. This post has already been read 1437 times!